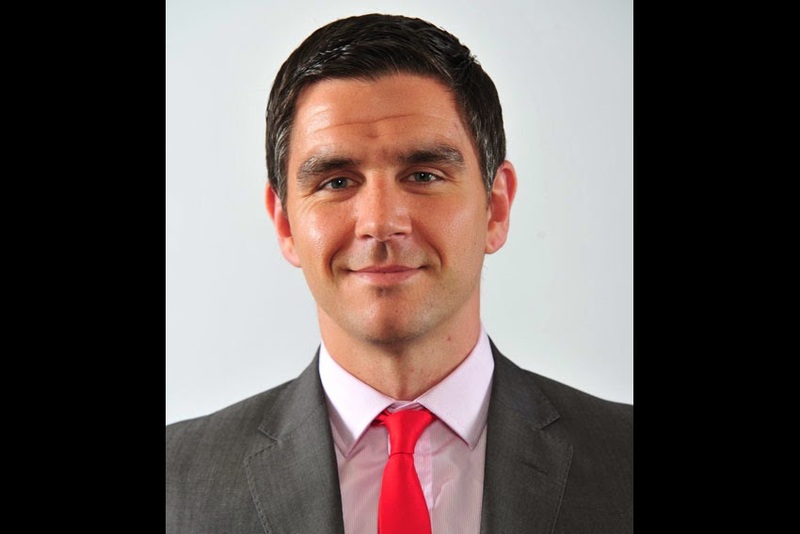 Michael Stewart has joined Nissan Motors GB as Corporate Sales Planning Manager, further strengthening the corporate sales team as the manufacturer looks to build on its recent success. Director, Stewart heads up the corporate sales planning and marketing function and is responsible for events, corporate hospitality, CRM and marketing communications for corporate sales. Stewart's remit also includes managing the test drive programmes for corporate customers as well as supporting the Nissan dealer network when making corporate sales. Prior to joining Nissan, Stewart started his career at Vauxhall in various sales roles for four years before spending ten years at Mazda where he was a Regional Business Manager responsible for 64 dealers in the south of England. "I have joined at an exciting time for the Nissan brand as it is progressing in a number of different ways; both the award winning new Qashqai and the all-electric Leaf are experiencing strong sales, while the e-NV200 is set to launch in June. I am delighted to be a part of the brand journey," said Stewart. Barry Beeston added, "Michael has a wealth of industry experience and we are delighted to welcome him to the Nissan team. Michael's appointment will ensure our continued focus on delivering a quality corporate sales function."